Varun Tej and Raashi Khanna’s much-awaited romantic drama, Tholi Prema, is all set for release on February 10. The buzz around the film has been quite positive so far. The film’s theatrical trailer was supposed to release today morning at 11 am. However, the film’s production house has announced that the trailer will not be out at 11 am and that the time of release will be announced asap. Tholi Prema’s audio album, composed by Thaman, has been enthralling music lovers. 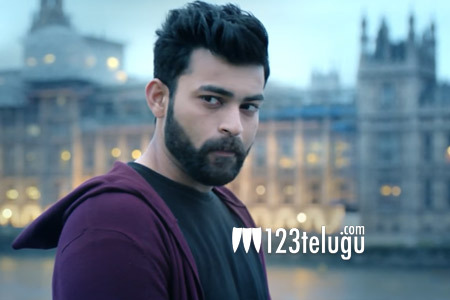 The film’s lead pair Varun Tej and Raashi Khanna are looking at their best in the promotional stills. Actor Venky Atluri is making his directorial debut with Tholi Prema. Veteran producer BVSN Prasad has bankrolled the movie.